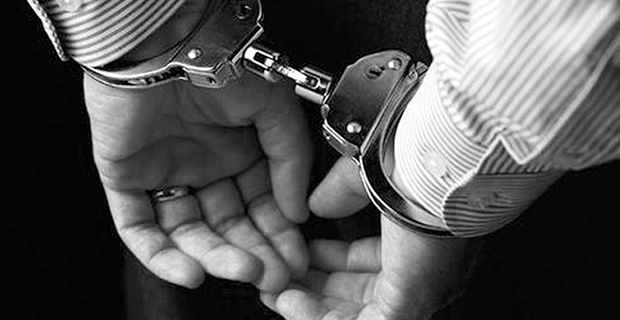 Three people were arrested last night for drug related offences in Beverly Hills in Nadi. Police say six sachets of dried leaves suspected to be marijuana was confiscated during a stop and search on a vehicle. The driver of the vehicle who was accompanied by two other men have been detained but the drugs are yet to analysed. In a separate case, Police also found five packets of dried leaves believed to be marijuana on a 40-year-old man in Field 40 in Lautoka.